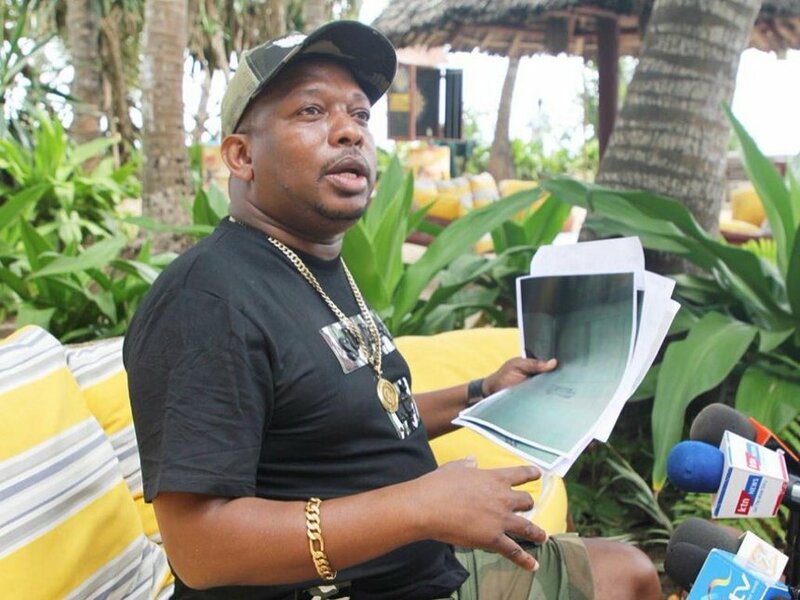 Nairobi Governor Mike sonko is being called out for being out of touch with the terror attack that is currently happening in Nairobi. Al Shabaab has claimed responsibility for the explosion and gun attack that is underway at 14 Riverside Drive. While the Governor seems to be out of Nairobi, his since deleted tweet is what has angered netizens as to why his office is not updating him. DCI Boss George Kinoti arrived at the location at 4pm, minutes after the attack began. IG Joseph Boinnet has confirmed that the attack could be a suspected terror attack and urged the public to remain calm and cooperate with security agencies. 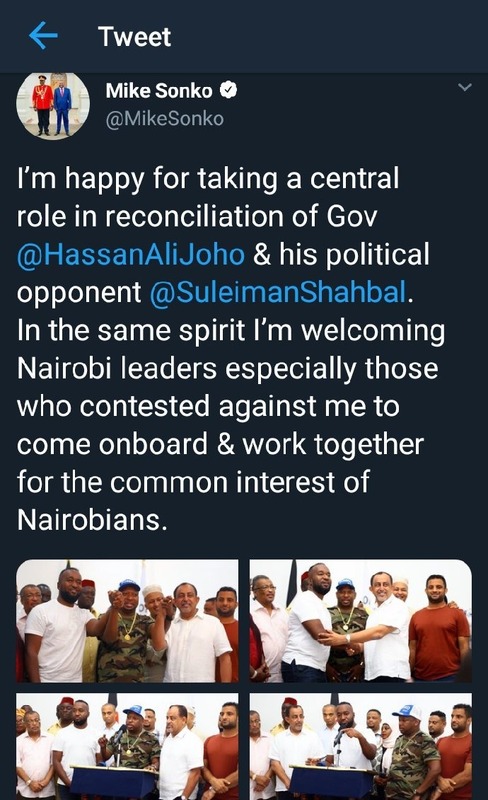 Governor, @MikeSonko.Although your message has a good message of unity and reconciliation,which we definitely ought to embrace, it was quite untimely.Not at a time when our Country is under attack in the centre of its capital,Nairobi,your area of jurisdiction as the Governor.